Info: Let’s meet in Berlin on 17-21 June 2019! We are proud to announce that in 2019 the World Congress for hand surgery and therapy will be held in Berlin, Germany. 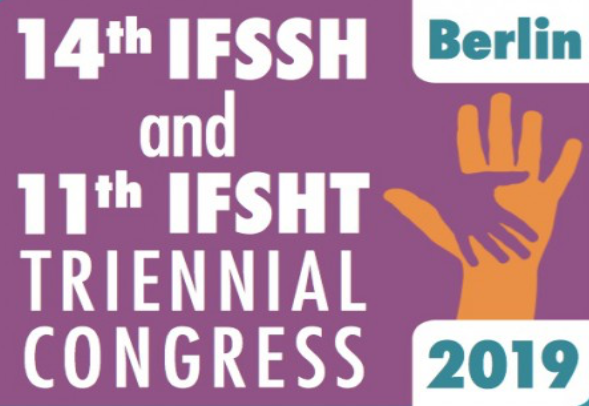 For the first time, the upcoming IFSSH & IFSHT Congress combines the international (IFSSH & IFSHT), European (FESSH & EFSHT) and German national (DGH & DAHTH) congresses for hand surgeons and therapists in one major event.